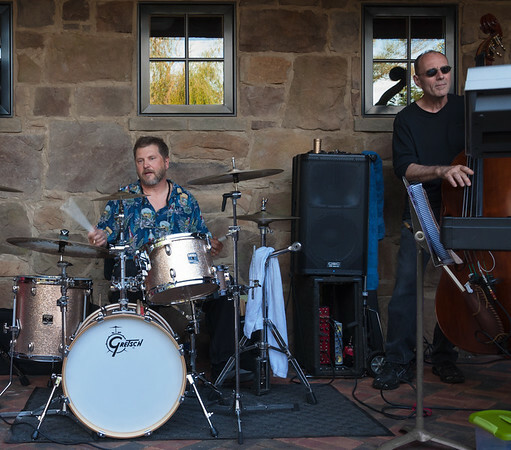 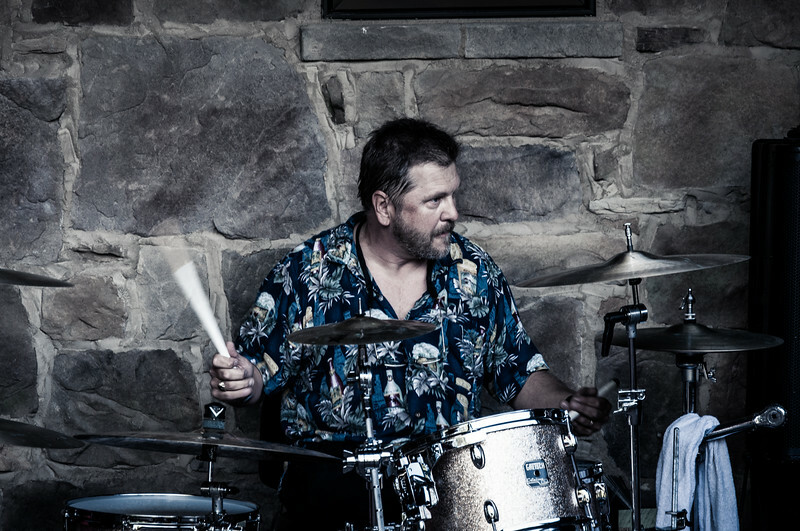 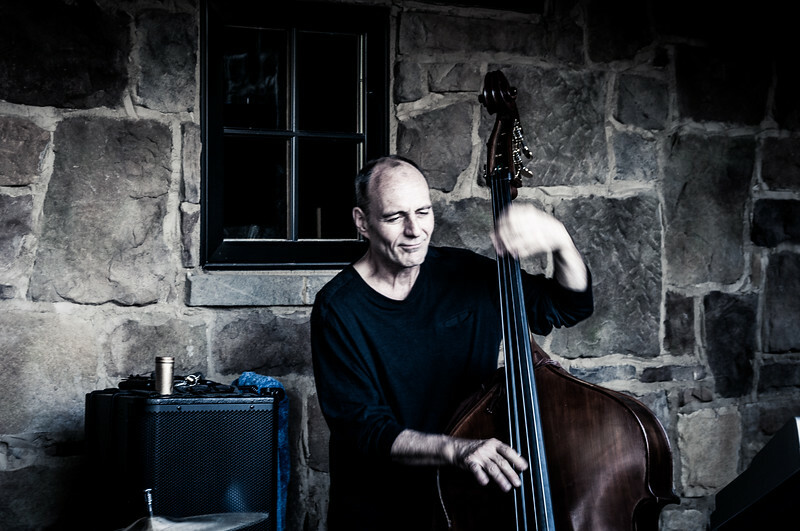 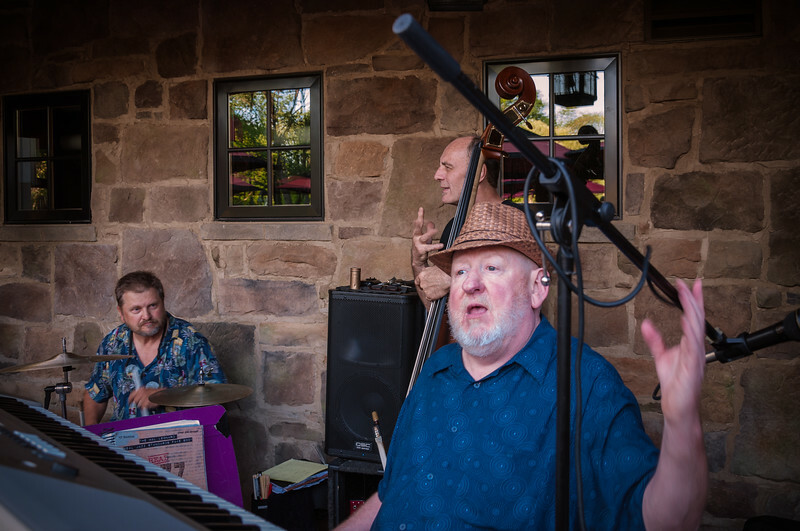 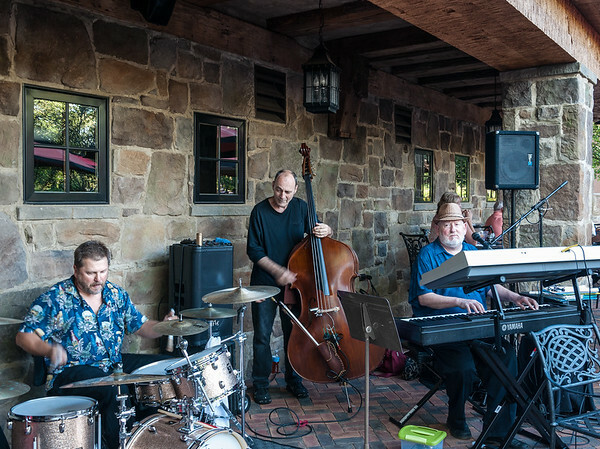 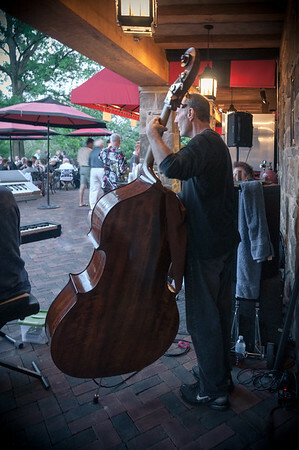 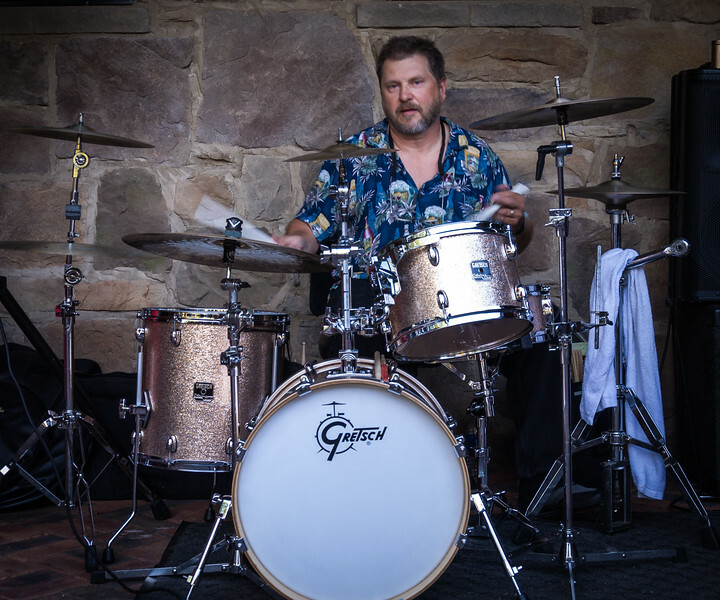 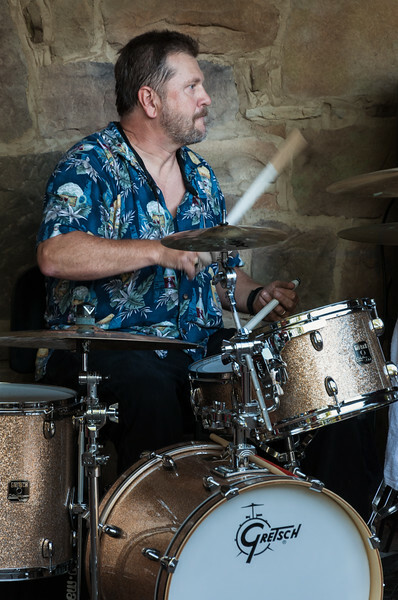 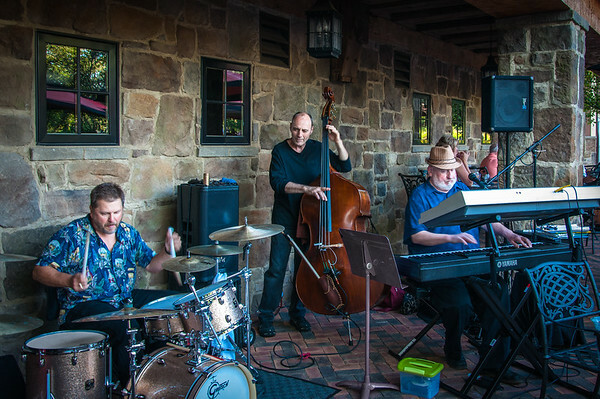 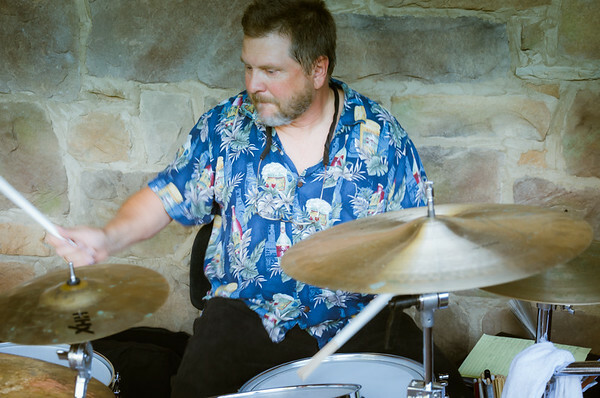 The Tim Hunt Jazz Trio was performing at Gervasi Vineyard with special guest vocalist and percussionist John Mahon. 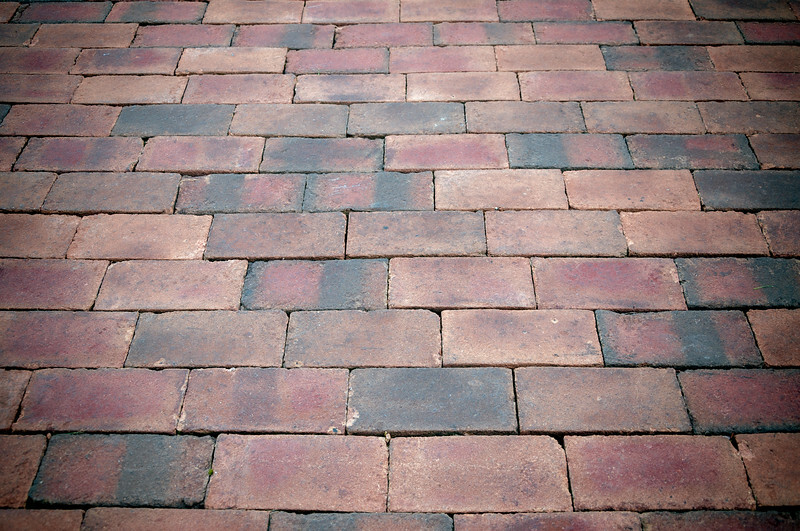 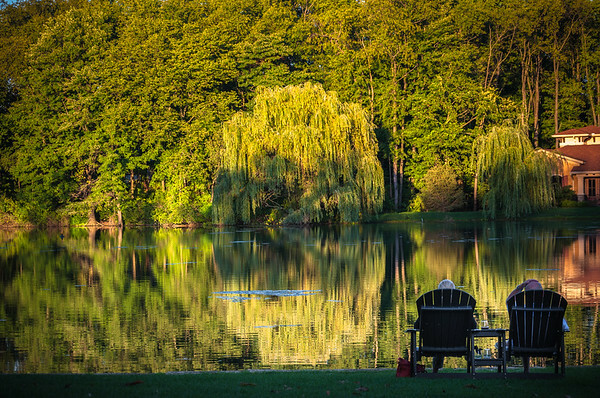 I had my Nikon D90 with me and captured the evening in pictures and video. 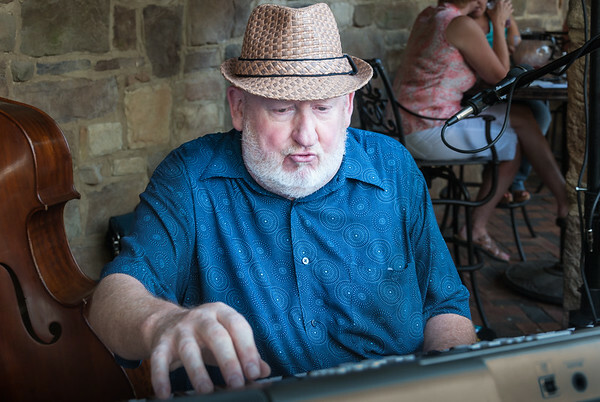 I hope you enjoy viewing the pictures as much as I did taking them. 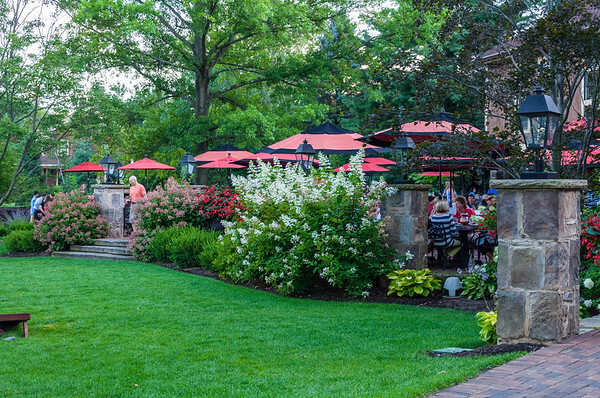 It was a perfect Friday evening and the Piazza was crowded with people enjoying the food and atmosphere of the vineyard. 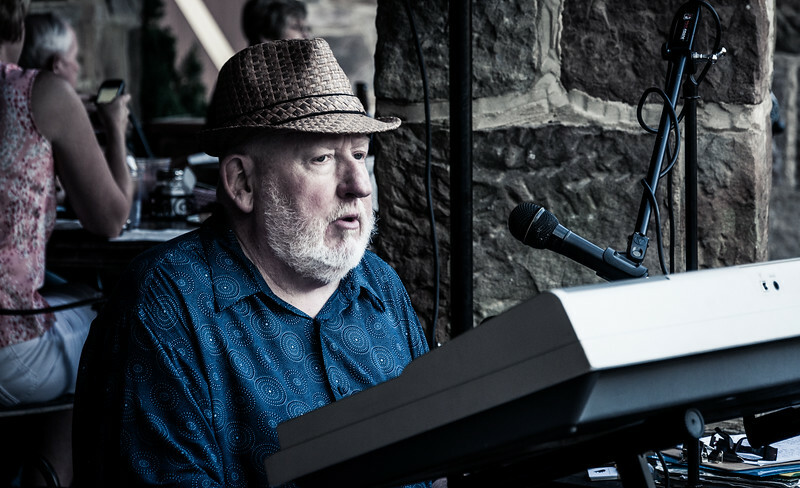 Jeff is from Youngstown and is a very accomplished musician with abundant jazz music and classical orchestra experience. 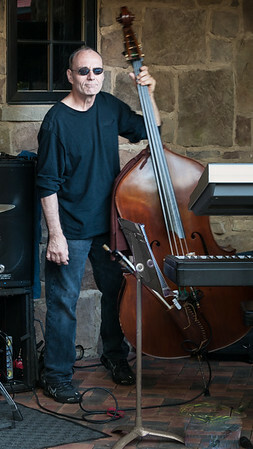 Scott is also a very accomplished artist who excels in many styles of music. 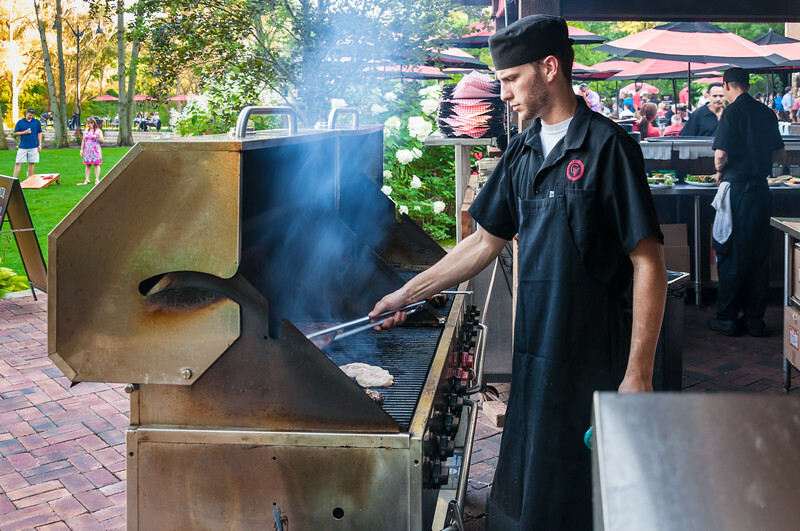 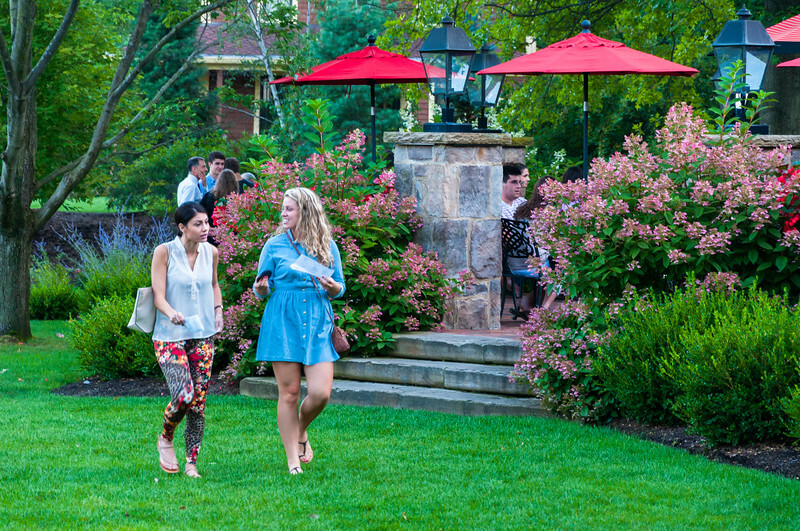 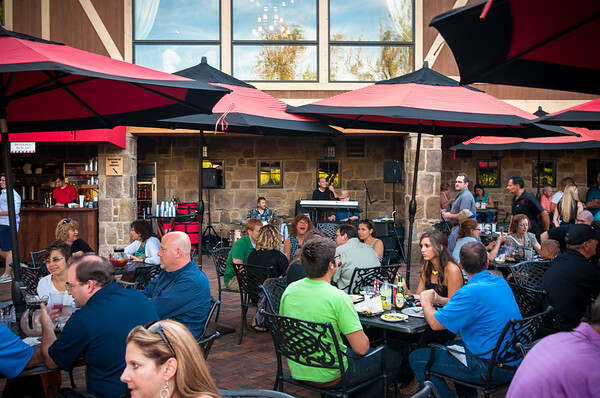 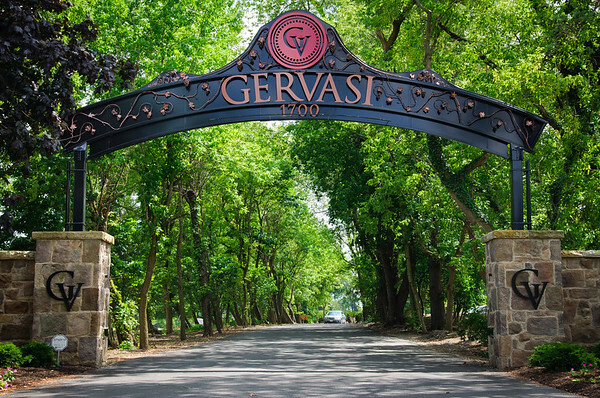 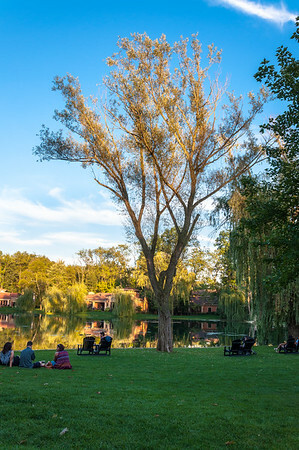 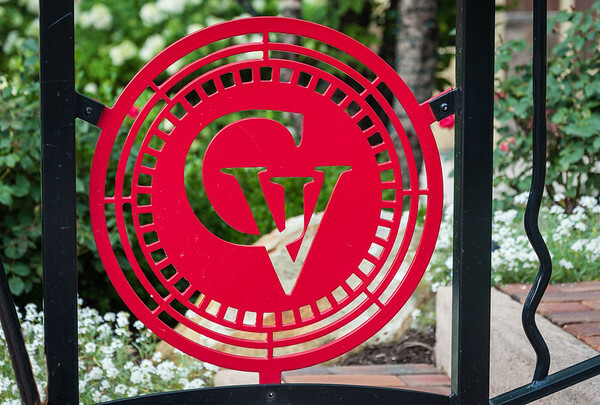 You can explore Gervasi Vineyard and its 55 acres, and spring fed lake as well as enjoy the entertainment for the evening.